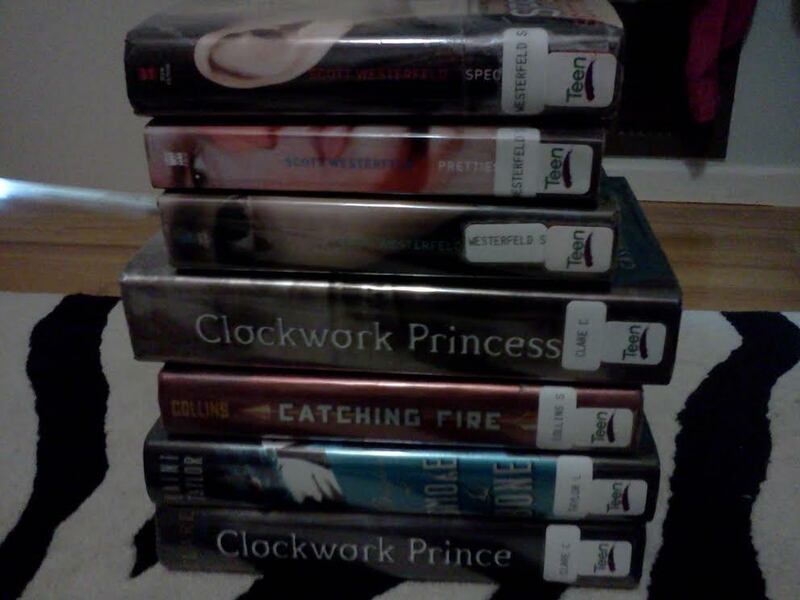 Discussion: I really do love Cassandra Clare’s work and the Shadowhunter world she has created. I was so happy to be back in the realm after the conclusion of City of Heavenly Fire. I also found out a few things. Will Herondale is Jace’s ancestor. TBH, if they didn’t show names, it would have been obvious anyway. Their demeanors are identical, although I prefer Jace. I don’t like Will much, even if every other fangirl alive loooves him. Beauty comes from within, peoples. Tessa Gray is [SPOILER ALERT!] the same one who was part of Clary’s namesake. How cool is that? So that means she is a warlock, and is immortal. But doesn’t that mean that the Silent Brother who turned human [or something else…] becomes her boyfriend? Church the cat is immortal; yay!!! I love Church. I like the plot a lot, and, of course, Cassandra Clare’s writing. Overall it’s just really great. “I bit my lip, and tasted blood.” When you bite your lip, it doesn’t bleed. Only if you try extremely hard. 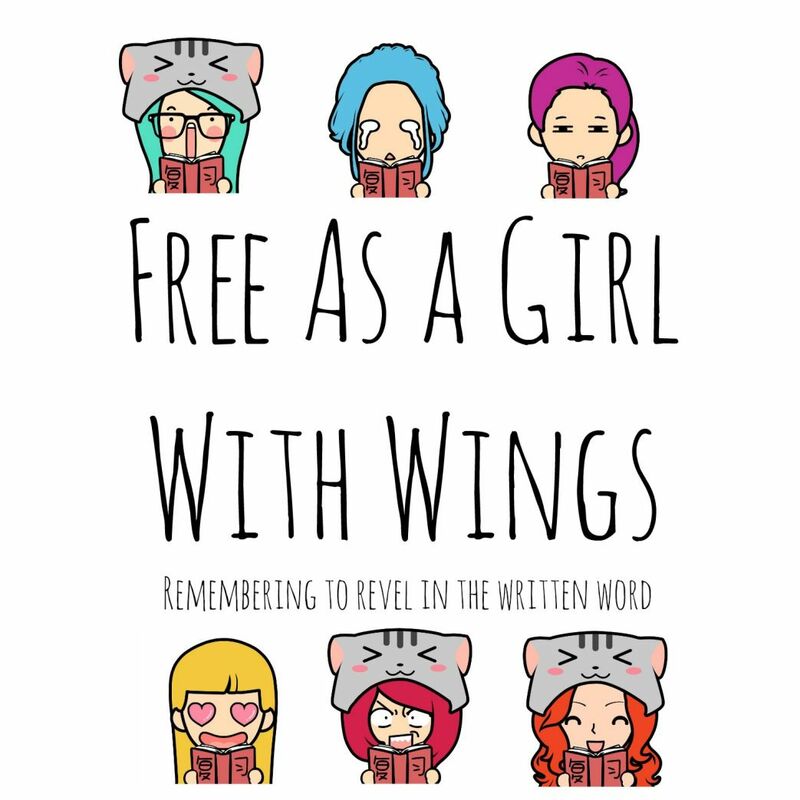 “I breathed out a breath I didn’t know I’d taken in.” Apparently the biggest cliché in YA. These bug me. A lot. If you’ve read The Mortal Instruments, I recommend reading this series. Even if you hadn’t you could read these first. Note: I am able to post this today, instead of Wednesday. Also, Nakoma is now under My Writing. 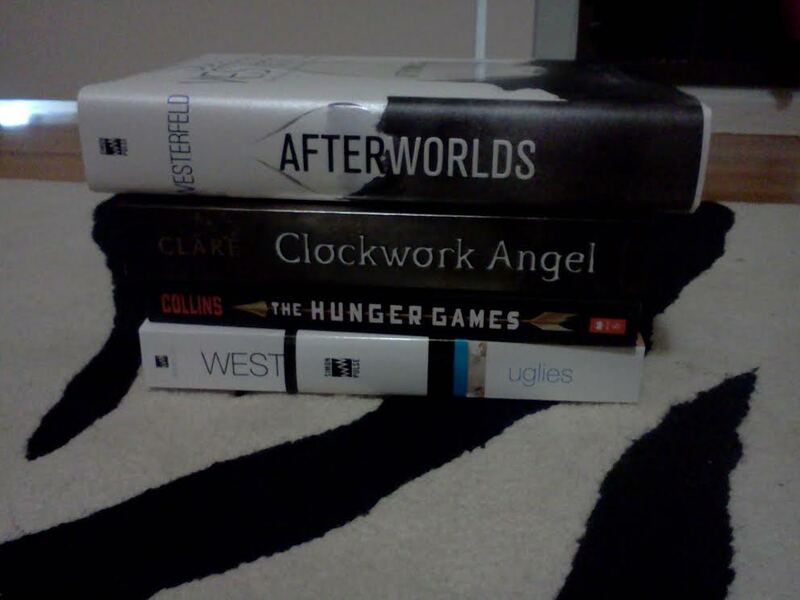 Have you read Clockwork Angel? What did you think? Tell me in the comments below. Yes, nature was fun. Now on to the important things. 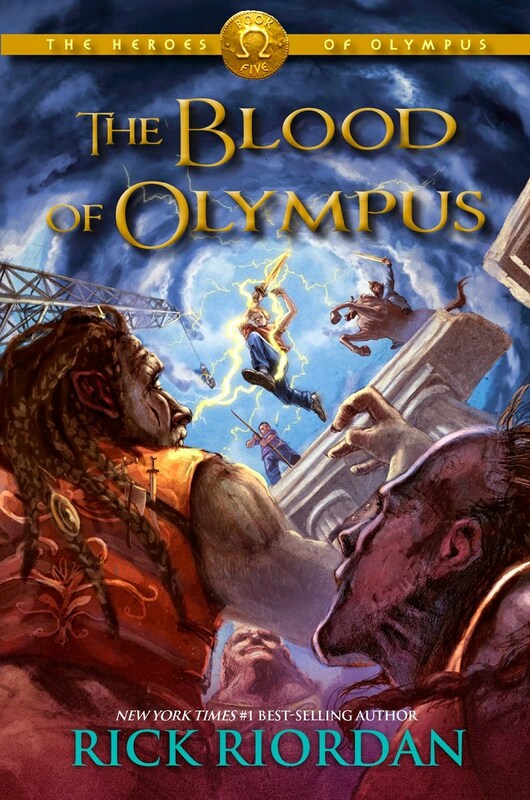 The Blood of Olympus is not in my hands! It is coming in a few days. :( I feel very left out. NaNoPrepMo is this month. While camping, I made the decision that I will be writing a completely new novel during November. 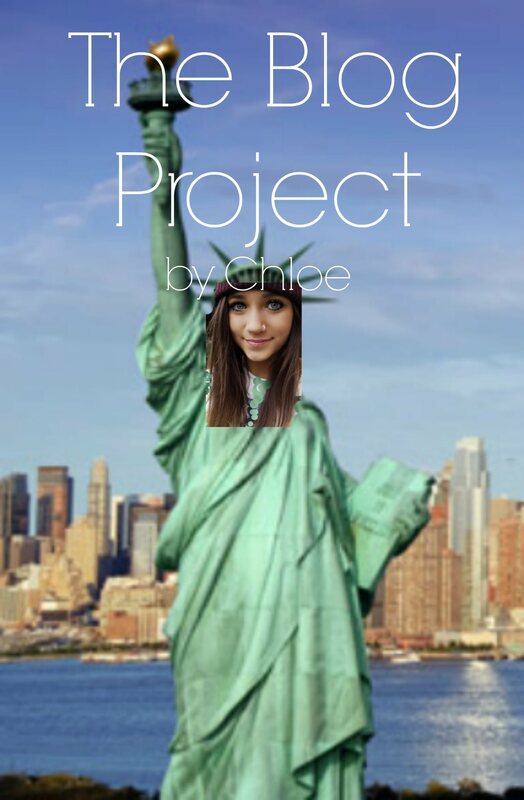 It is currently called The Blog Project, which is the temporary name instead of the standby Untitled. Here is a short summary: Cait is attending WeBlogCon, and is prepared for a normal convention. Her idea of normal consists of meeting her online friends, attending a few talks, and talking a bit herself, all while exploring NYC with her friends. But Cait isn’t prepared for Dean, whom she thought was boyfriend-potential. He is so different from his online self. And then there’s the offer from the TV company and WeBlog. Can Cait handle the stress? And will she agree to what WeBlog has to offer? Or will she retreat to her home in California? I’m doing really well on the 100-4-100! Look for a new page called My Writing. It will have The Blog Project and a link to Nakoma, if I can get it on a googledoc. I finished Chapter 24, too! Off to do…stuff. I’ll post my review of Mockingjay tomorrow. 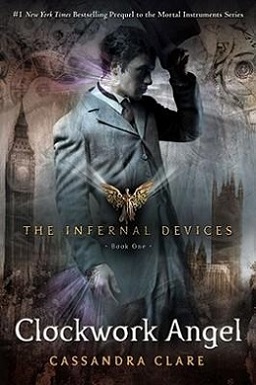 I’m currently reading Clockwork Angel.